Modeshift STARS is the national schools awards scheme in England that has been established to recognise schools that have demonstrated excellence in supporting cycling, walking and other forms of sustainable travel. As of January 2016, 53 organisations representing around 10,500 schools in England are signed up to Modeshift STARS. Schools in other areas can join Modeshift STARS for a fee – Modeshift recommend schools first contact their local authority school travel team to see if they are interested in taking part and if not then contact Modeshift direct. Brightkidz is proud to be an official partner of Modeshift STARS. Modeshift STARS regional awards events recognise the success of schools achieving great things in promoting sustainable travel. 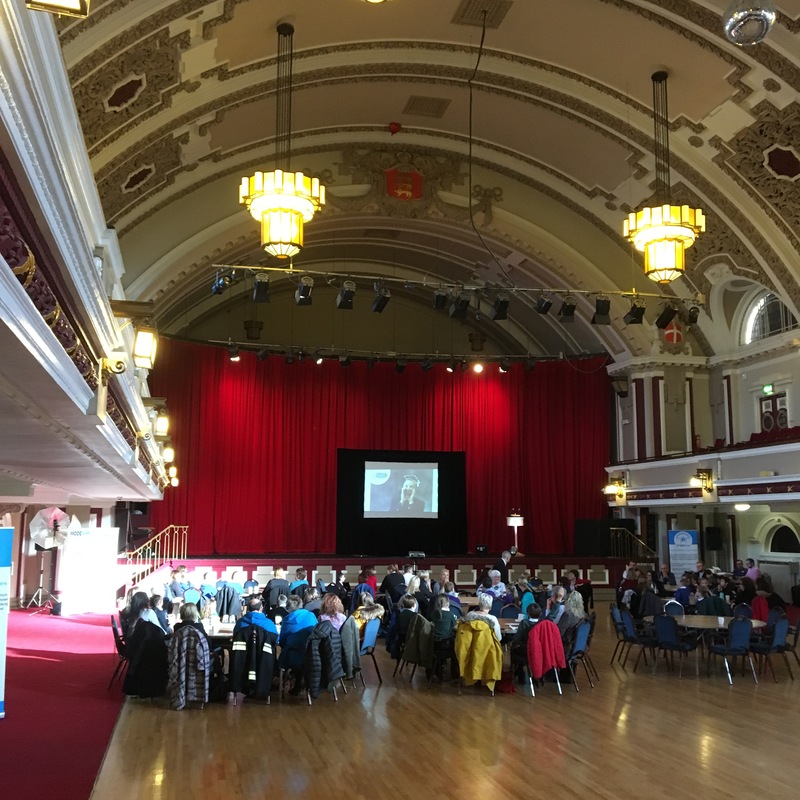 The 2018 Midlands awards were held at the splendid Kings Hall in Stoke.